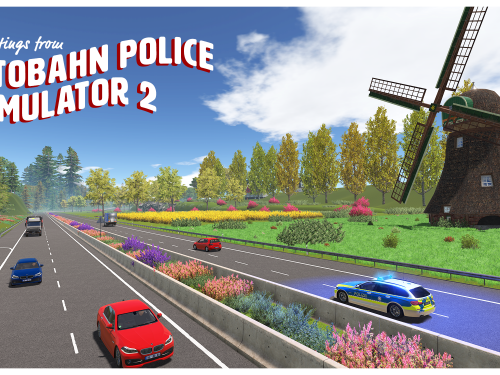 Autobahn Police Simulator – A game about police on German highway. 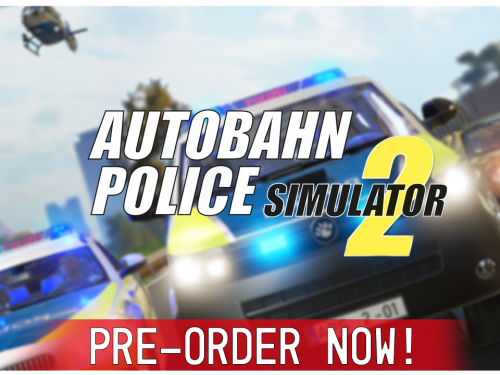 Autobahn Police Simulator 2 is available for Pre-Order! 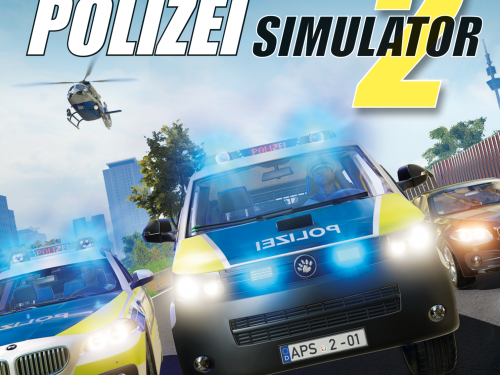 Today we start our new website for Autobahn Police Simulator. On this dedicated website we will provide you with information about the game, current development state and game updates. Later on we plan to add some community features. 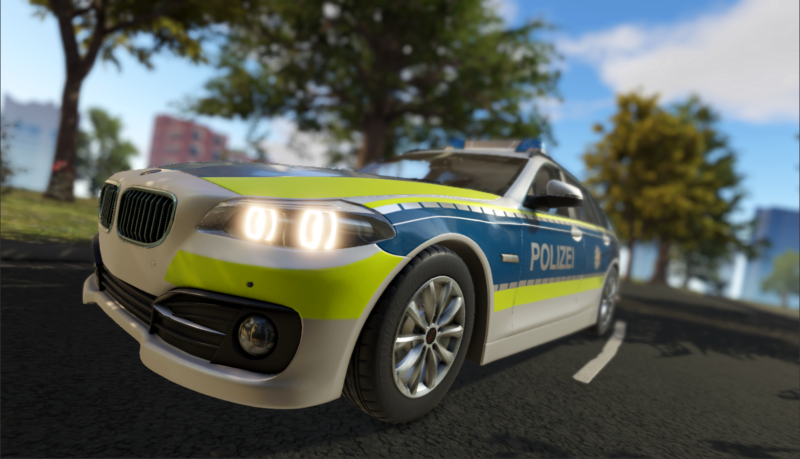 Connect socially with Autobahn Police community.